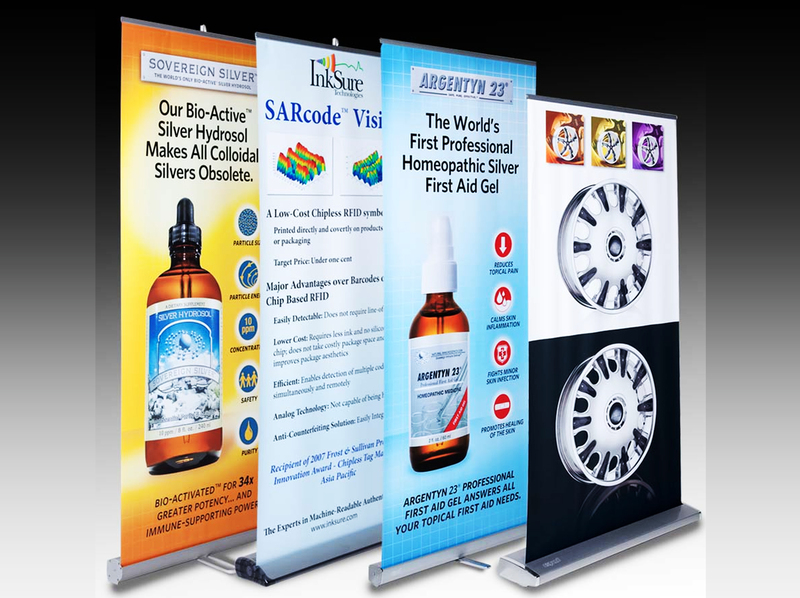 People have a lot competing for their attention at a trade show, and a retractable banner will grab their interest about your products. 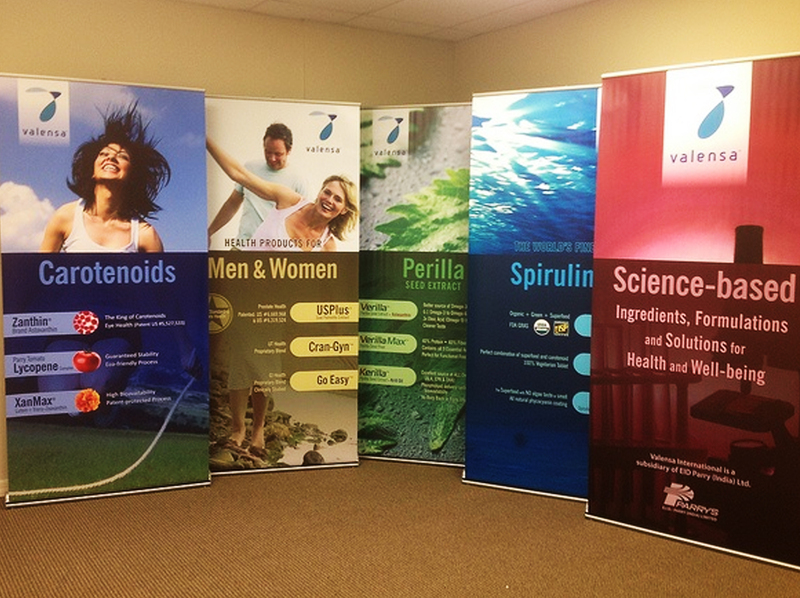 These banners create a professional impression and are great ways to project your marketing message at a busy event. 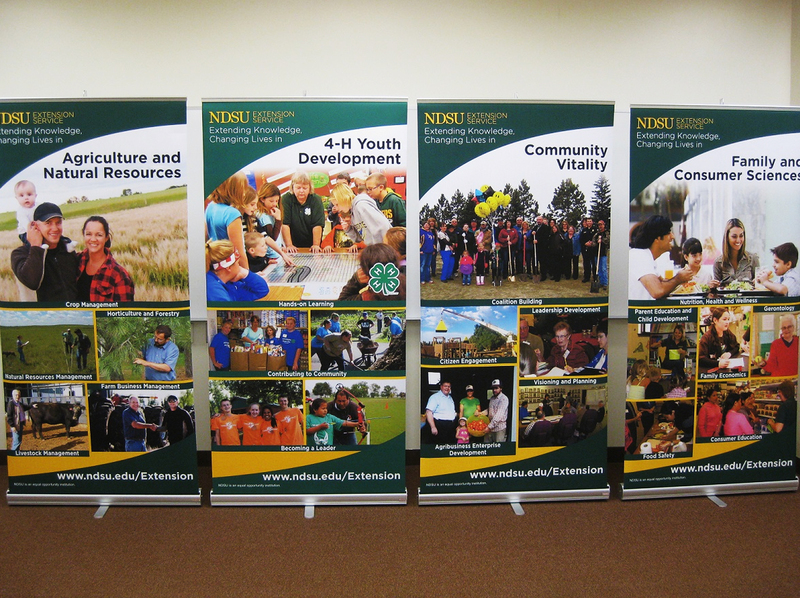 Other great reasons to use a retractable banner include limited space, easy assembly, portability, bright graphic design and durability. 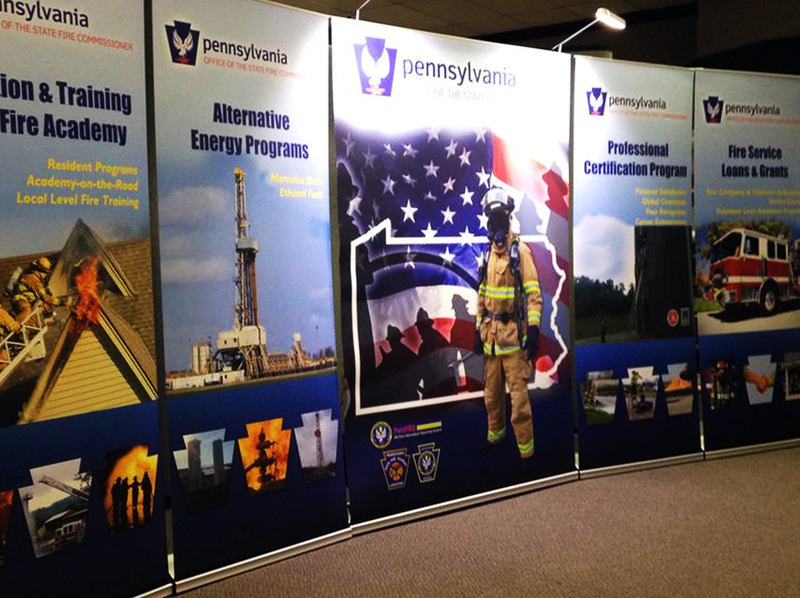 Baker Graphics offers retractable banners that will make your next trade show or business event much easier. 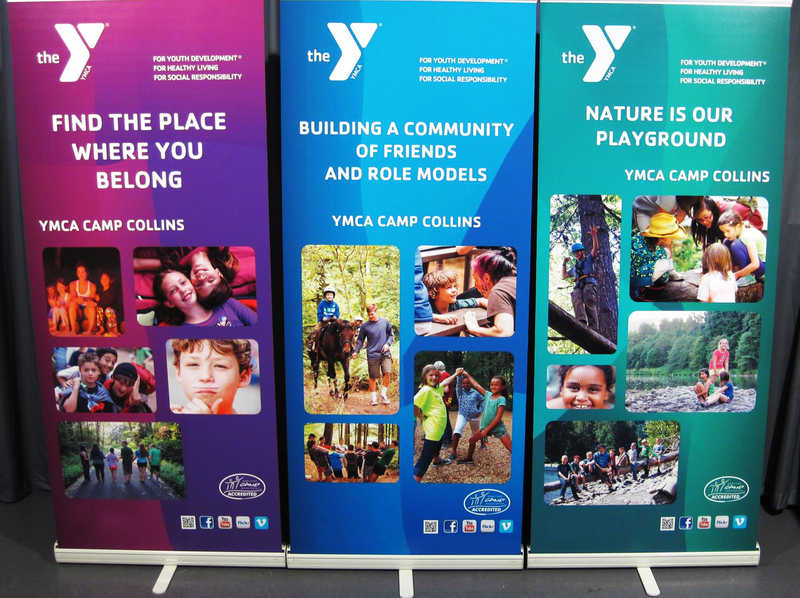 We work with you to create the perfect eye-catching design that are lightweight and easy to set up and tear down.